Below are our recommended places to stay for Slovenia. We’d love to add more. 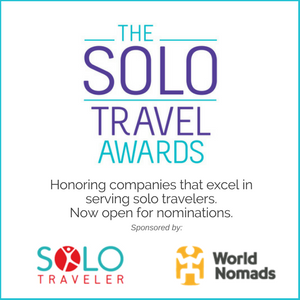 If you’ve traveled to Slovenia and have a recommended hotel, hostel, B&B or inn that would be great for a solo traveler, please submit it by completing this form. We’ll then add your suggestion to this page. In fact, if you have any places you’ve stayed anywhere in the world that you loved as a solo traveler, please submit them via this form. Sleep on herbs that relax your body and soul. This is real herbal aromatherapy. A friendly family who will drive you to the nearby meadows to pick herbs runs herbal House. You don’t need to have your own car to explore around because the village is beside train and bus station. 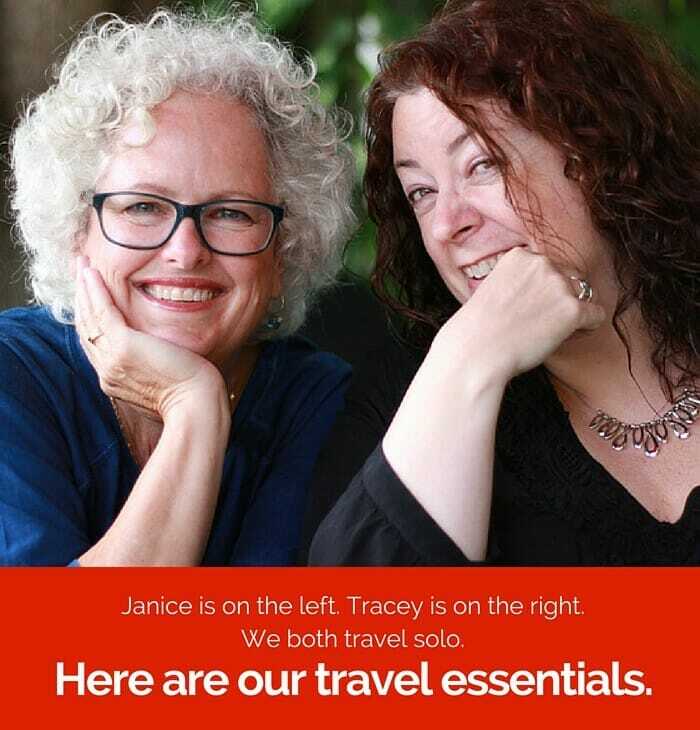 Perfect and safe for solo travelers for sure. fresh bed linen with Idria lace, free herbal teas and herbal soap.